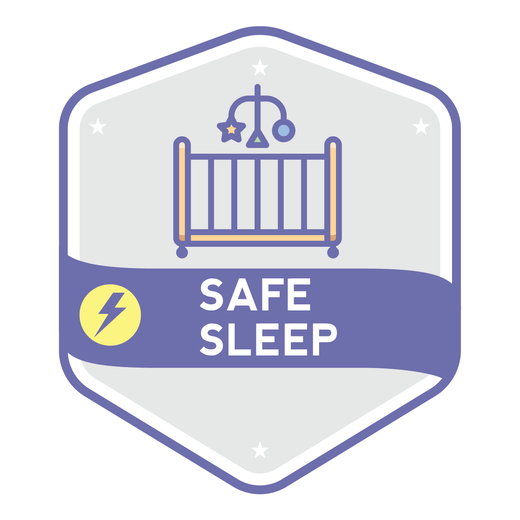 This Safe Sleep badge is intended to be completed quickly, in a single effort and give you accurate information to support safe sleep for your infant. We think this will take less than 30 minutes. Complete 30 points of the Evidence options below. Ready to Apply for this Badge? Apply Here! DigitalBadg.es is project of the Center for Public Partnerships and Research at The University of Kansas.